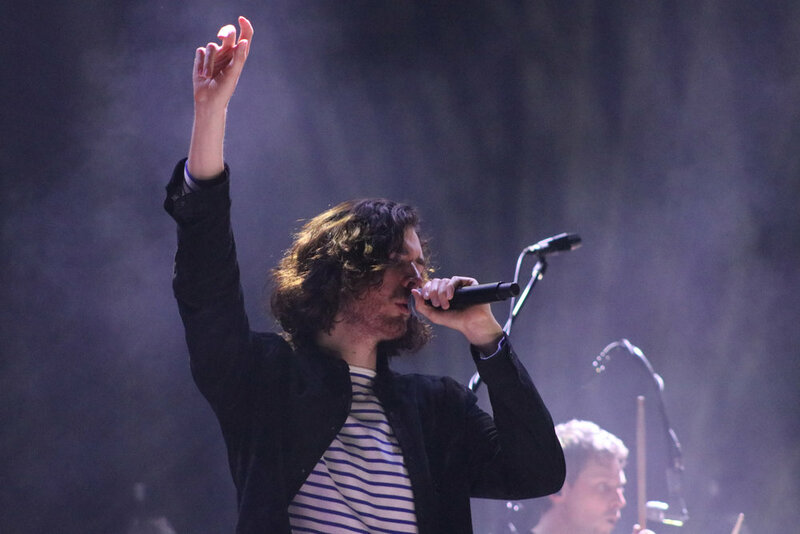 Andrew Hozier-Byrne, better known as Hozier, is currently on his North American Wasteland, Baby! Tour. Selling out the Walt Disney Theater in the Dr. Phillips Performing Arts Center is no easy feat. 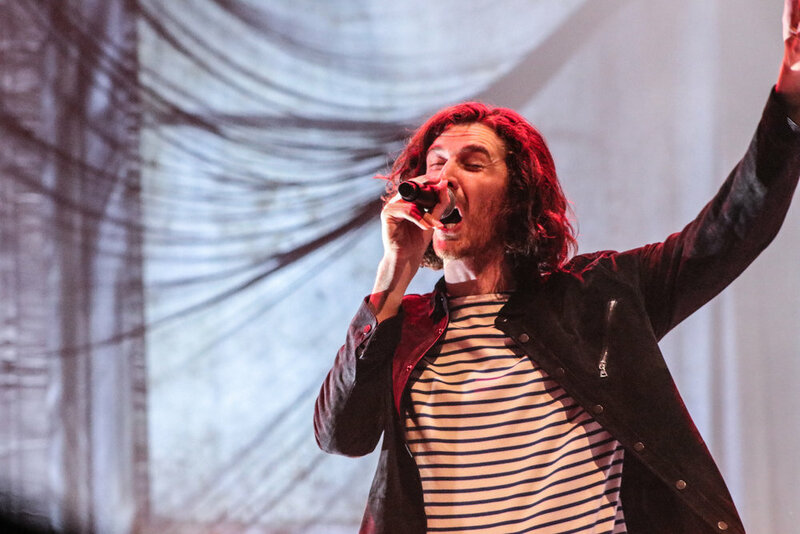 With a 2,700 seat capacity, Hozier effortlessly filled the venue with a passion and energy that reached every attendee. Kicking off the evening was a performance by British singer songwriter, Jade Bird. 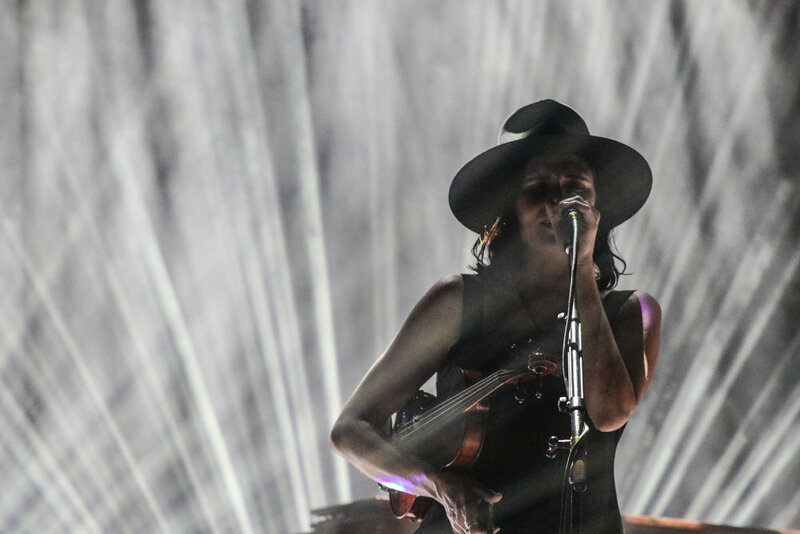 Despite being from England, her songs give off a distinctly Americana vibe. At only 21, it seems as if there is nothing Jade Bird can’t do. Her youthful attitude and light hearted sense of humor contrasts the rage and heartbreak she often sings about. Jade Bird is just getting started and it is clear she is going to continue to grow as one of the best female artists of our time. 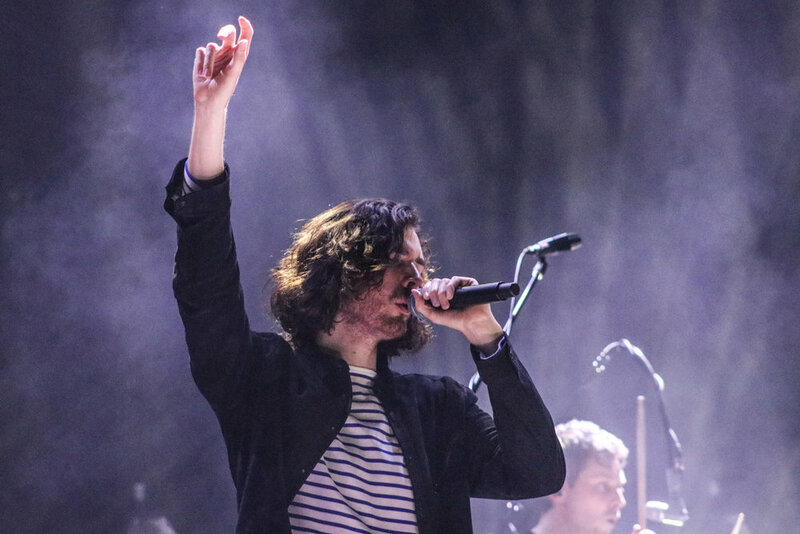 Opening with “Would That I” and going straight into “Dinner and Diatribes” and “Nina Cried Power,” it was clear that Hozier was planning to take us to church with his soulful setlist. After playing songs off his newest album, he played a few throwbacks off his first self-titled album including “Jackie and Wilson” and “Someone New.” With an 7 piece band accompanying him, each song was given a new life compared to the studio recording. Towards the end of the evening, Hozier stopped to talk about the meaning behind two of his songs, “Wasteland, Baby!” and “Shrike.” Other than the name of a song, the Shrike is an incredibly beautiful bird that makes it home in areas with sharp spikes such as barbed wire fences. Hozier explained how he was inspired by the combination of something so beautiful but also so gruesome. “Wasteland! Baby” has a similar source of inspiration. Recently, the Doomsday Clock (which serves as a countdown to the end of the world) was moved forward two minutes closer to midnight or the end of the world as we know it. 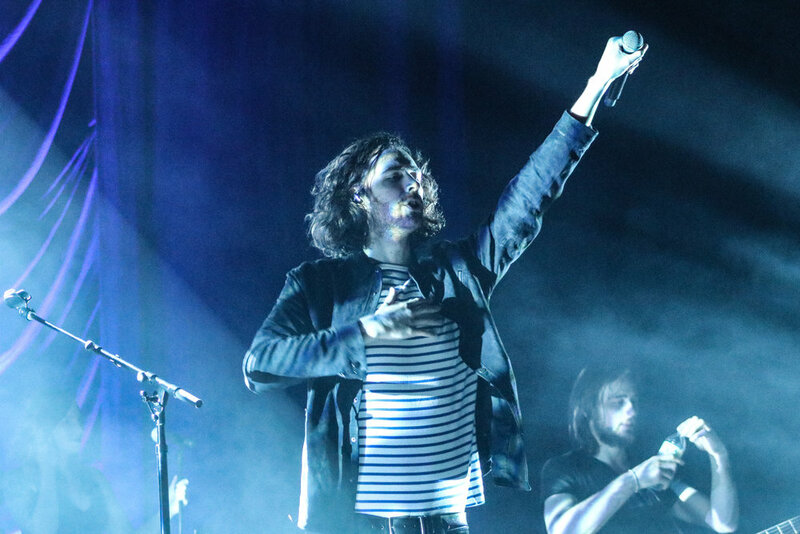 Acting as a “love song to the end of the world,” Hozier has created an incredibly moving album. 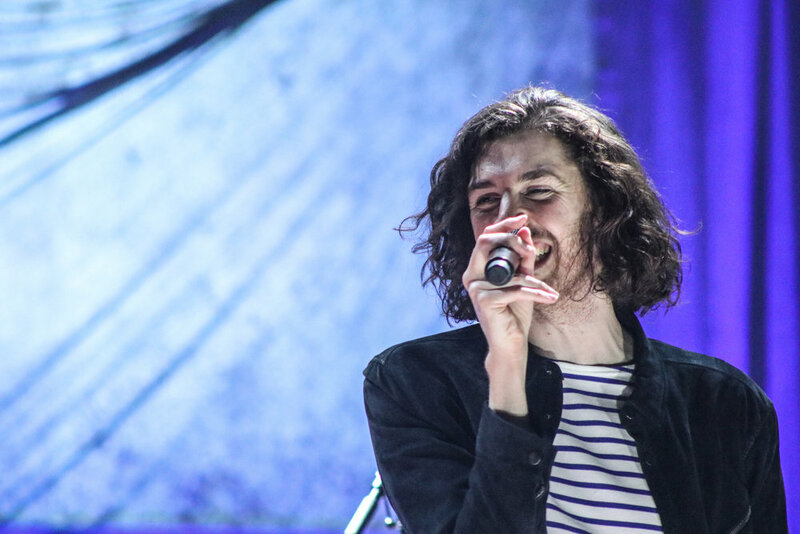 The night ended with “Take Me To Church” and “Cheery Wine” with the audience on their feet and using their phone flashlights to illuminate the stage, it was clear that Hozier had managed to touch every person in the audience that night. 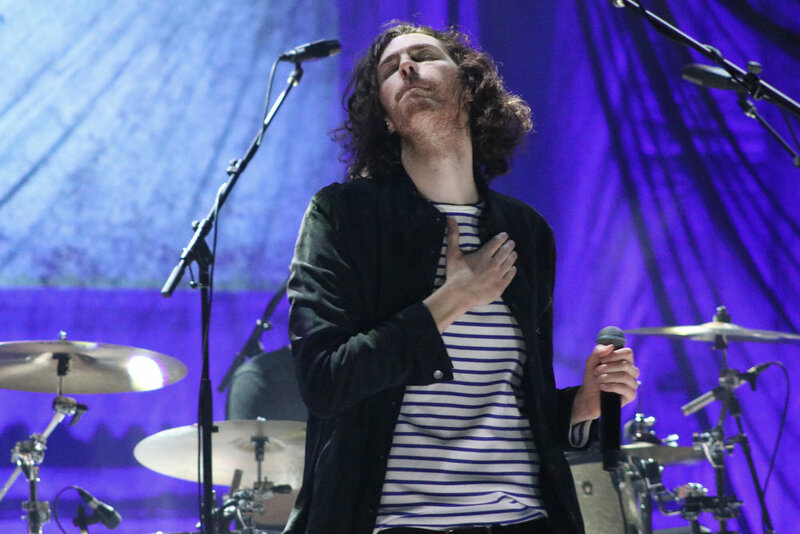 The humble humanity that Hozier encompasses extended even beyond his performance. Staying for over an hour after the show, he came outside and met with fans to sign merchandise and chat. 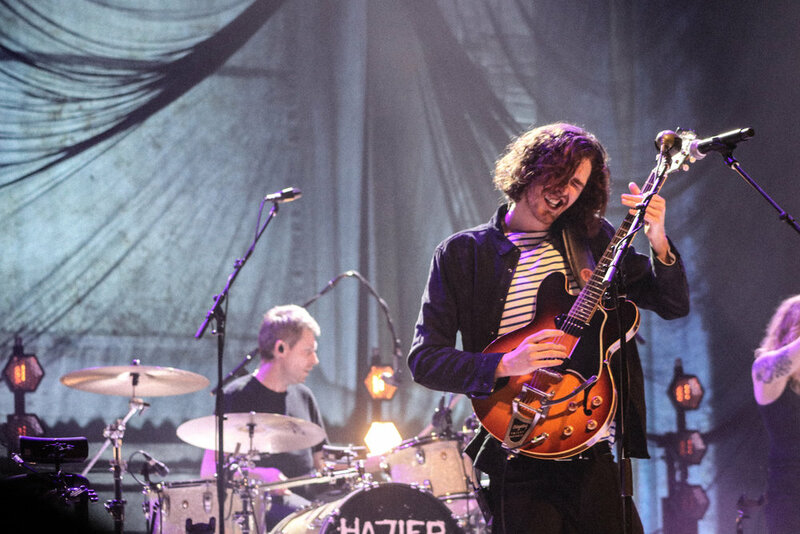 Hozier is currently making his way through major American cities like Miami, Nashville, Dallas and Las Vegas. His tour will conclude on April 14, 2019 in First Interstate Center for the Performing Arts in Spokane, Washington. This tour is easily going to be one of the best tours of 2019. 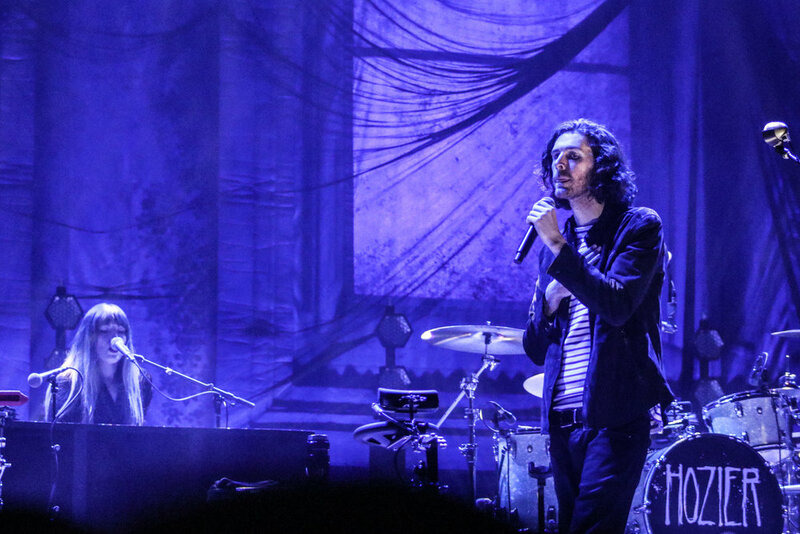 For more information and tickets, visit www.hozier.com.